For a card that people can't put down, choose the heavyweight Triplex business cards. 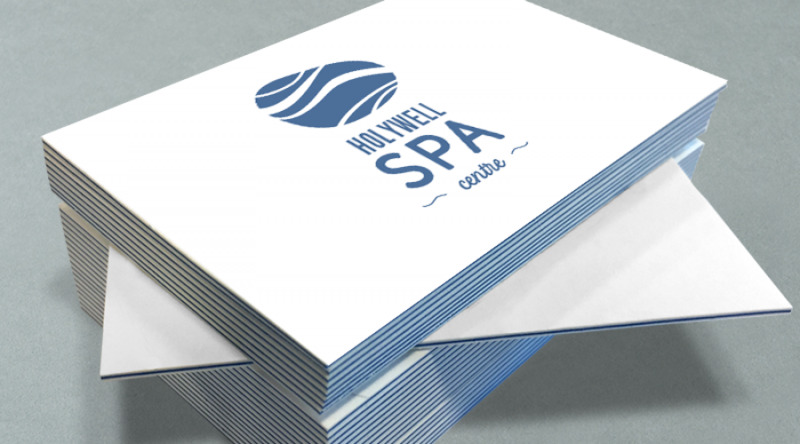 Impress your clients with a luxurious card they can distribute with pride. These multilayer cards are made up of a colour core centre, sandwiched between two white cards to create an eye-catching and thick business card that is robust to the touch. Printed digitally and with an order quantity from 100 to 2000 units, these cards are ideal for clients large and small. Choose 862gsm silk paper with a black, blue, pink or red centre for a luxury business card that feels like silk. Or choose 920gsm uncoated paper for a writable card with a vintage look and feel.